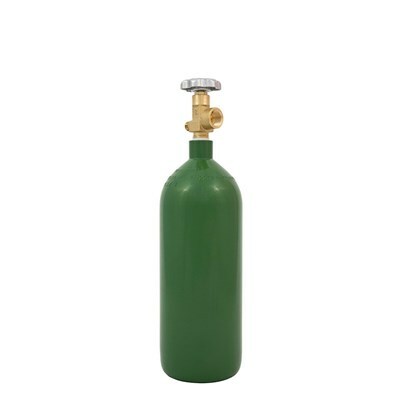 Need a nitrogen tank for serving your cold brew and nitro coffee on draft? We have a variety of sizes in both new and reconditioned condition. Our reconditioned 28 cu/ft nitro tanks come with a metal cap cover that will protect your valve when not in use. And our brand new aluminum nitro cylinders come in 3 different sizes (5, 10 and 20 lb) and the 10 and 20 lb sizes have the option to add a handle to your tank for easier transporting.